A great racehorse’s name is able to instantly conjure up images of world-renowned victories, mind-blowing performances, and the memories of exactly where you were when one of their famous feats was accomplished. But which horses lay claim to more of these than accolades than any other? 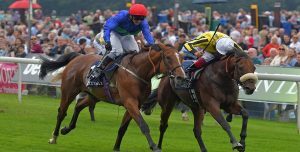 In a way that blackjack rules are decidedly not, the list of top racehorses of all time is a subjective one. Thanks to how long the sport’s history is, comparing horses from different eras is difficult. Trying to keep context in mind, however, here is my take on the best horses to race in all of history, and the reasons why. 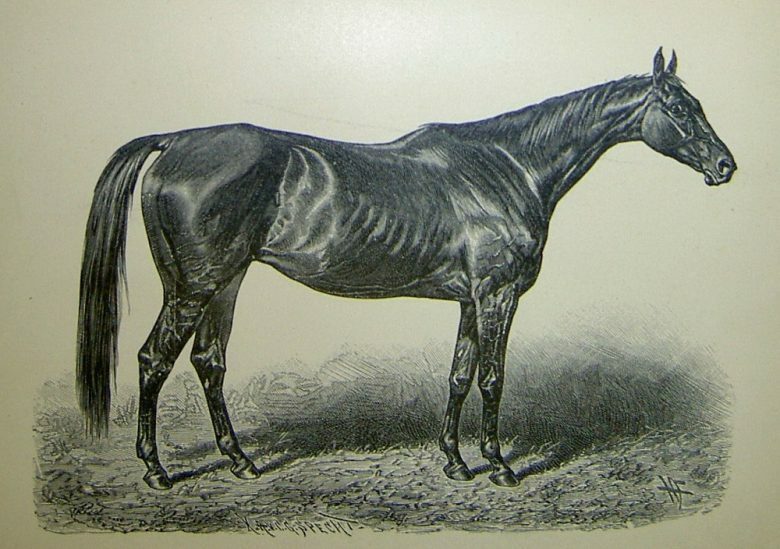 Kincsem was foaled in 1874, had a record of 54 – 0 – 0, and earned 379 805 Goldmark over the course of her career. More than 140 years ago, Kincsem did something that no other horse from Europe has managed to do since: she stayed undefeated over the course of four seasons. In fact, no undefeated thoroughbred in all of recorded racing history has won even half the races she did. 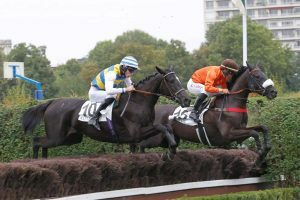 At two-years old, the Hungarian mare went on to win ten races in three different countries, and that trend continued over the next three years and for the 44 races she took part in, including the eminent Grosser Preis von Baden, which is now the Breeder’s Cup Challenge Race. 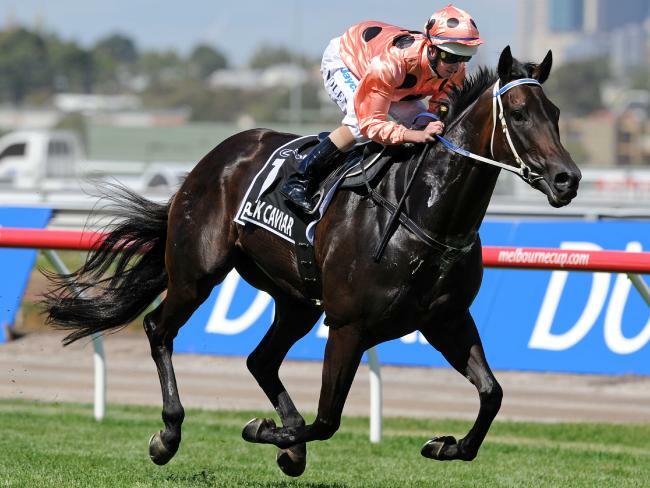 Black Caviar was foaled in 2006, has a record of 25 – 0 – 0, and has earned US$7 953 936. If you are a fan of either European or American horse racing, you may have missed info about this little filly from Down Under. 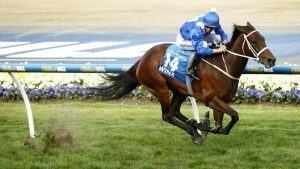 Named Australia’s Horse of the Year three times, she recently retired undefeated, after amassing her very impressive record. Fifteen of her victories were for G1 races, and three of those were managed as a six-year old. Her 23 consecutive wins is a world-record in horse racing, and she got inducted into the Racing Hall of Fame in Australia before she retired. Spectacular Bid was foaled in 1976, holds a record of 26 – 2 – 1, and has earned US$2 781 608. In an era where three Triple Crown titles got won, there was one horse that was one small step away from doing it a fourth time. It looked very likely that Spectacular Bid was going to manage it for the second year in a row, after he won the Kentucky Derby at two-years old and went on to take the Preakness with a record-breaking time, but, on the morning that the Belmont was to take place, he stepped on a safety pin. This led to an infection, and, ultimately, a finish in third place. His is the great What If story, especially since he lost just one other race in his career, and continued to set and break records everywhere he went.